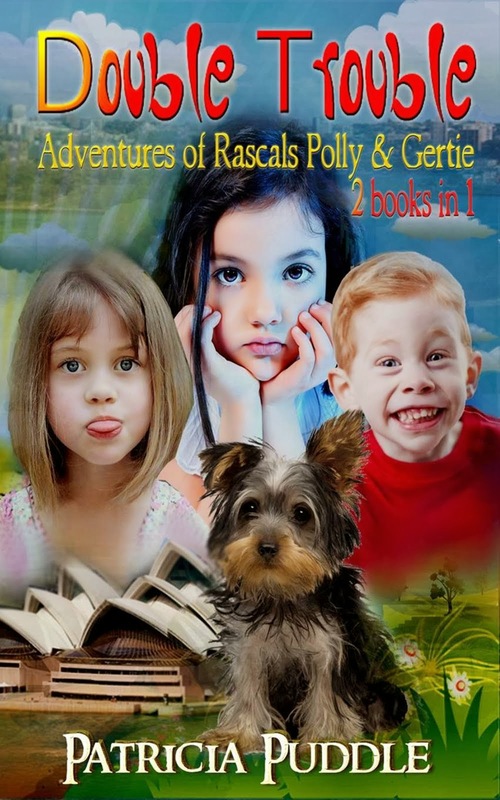 Books by Patricia Puddle: Wow! 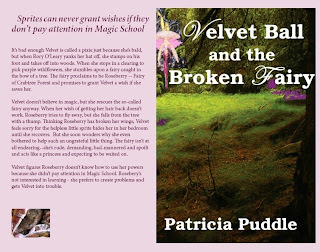 Great reviews for my eBook: Velvet Ball and The Broken Fairy. Wow! 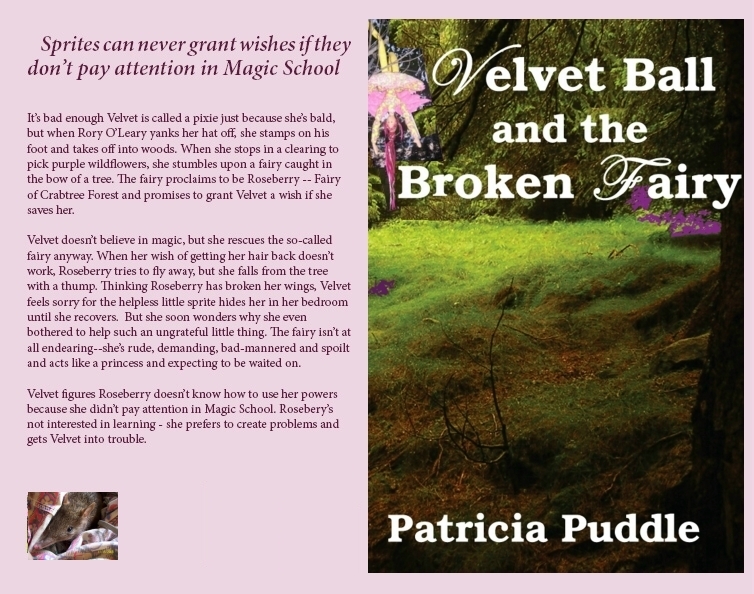 Great reviews for my eBook: Velvet Ball and The Broken Fairy. 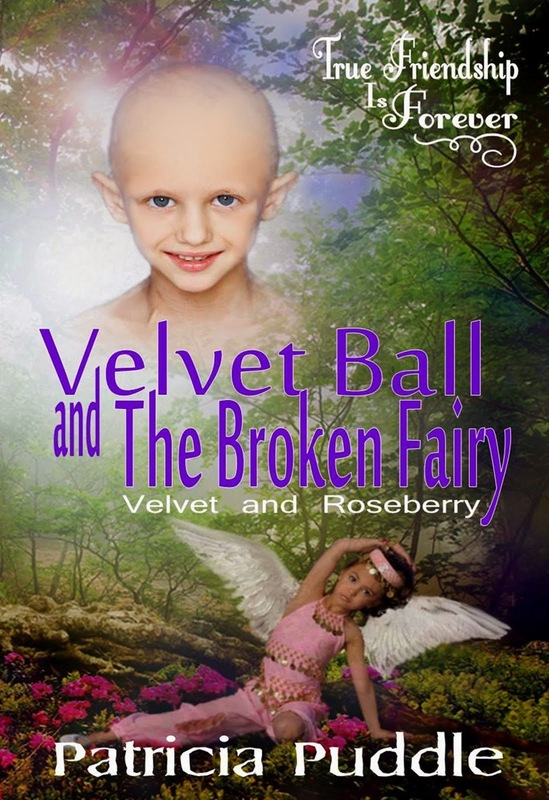 Velvet Ball and The Broken Fairy. 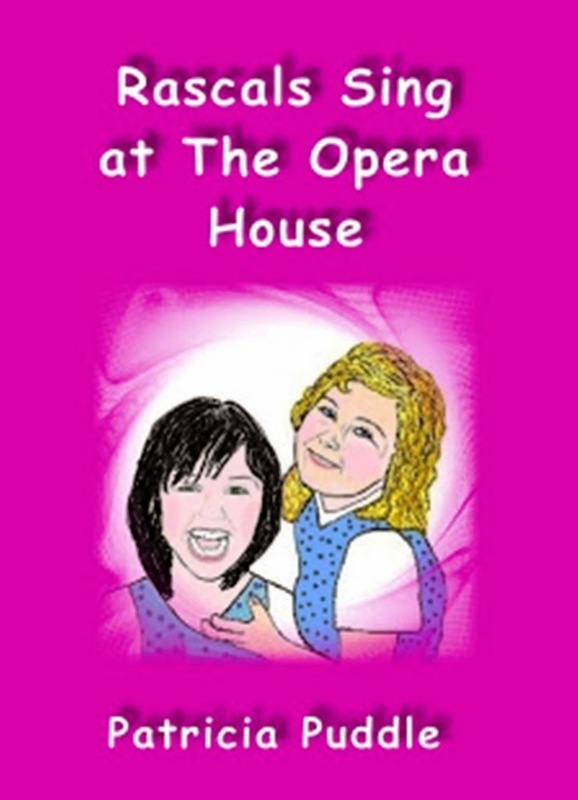 So far, I've sold eleven! Hooray! 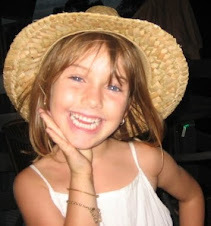 I'm doing my happy dance. Skiperty doodly dooperty daaaaa, skiperty doodly day. Thanks Lisa. 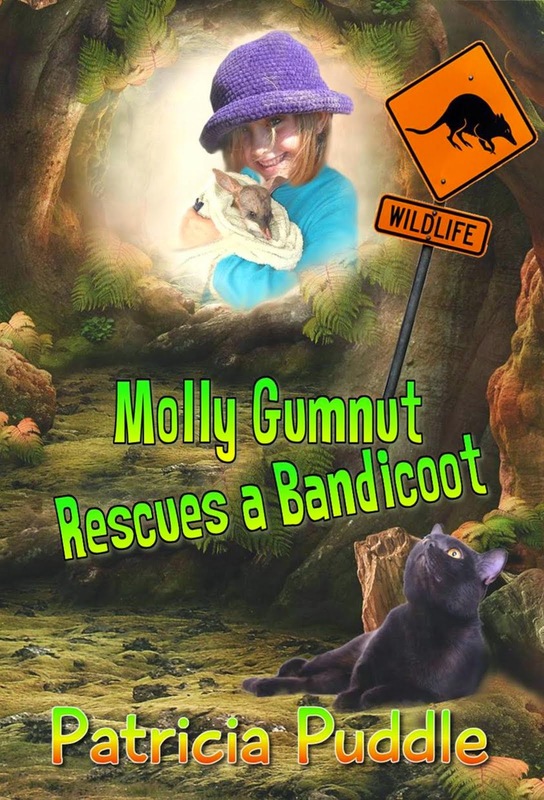 It's great to know readers are enjoying my story.